We are small but we think big. 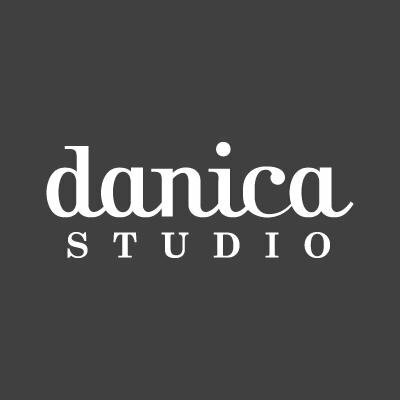 The actual Danica Studio is a basement of a retired factory located on the east side of Vancouver, BC. Here, nine talented designers and two or three dogs sketch, paint, illustrate, photograph, and argue over the merits of various Canadian indie bands of the ‘90s, all while generating an absurd amount of output, including two collections a year consisting of 250 skus. The studio collaborates on all of the designs and works together on every detail of each item. We love textiles. Some of the designers have a background in textiles, some are from the world of graphic design, but we all love fabric. And this is where our nearly 50 years of history in textiles pays off, with great relationships with the best vendors in India, some of which go back generations. 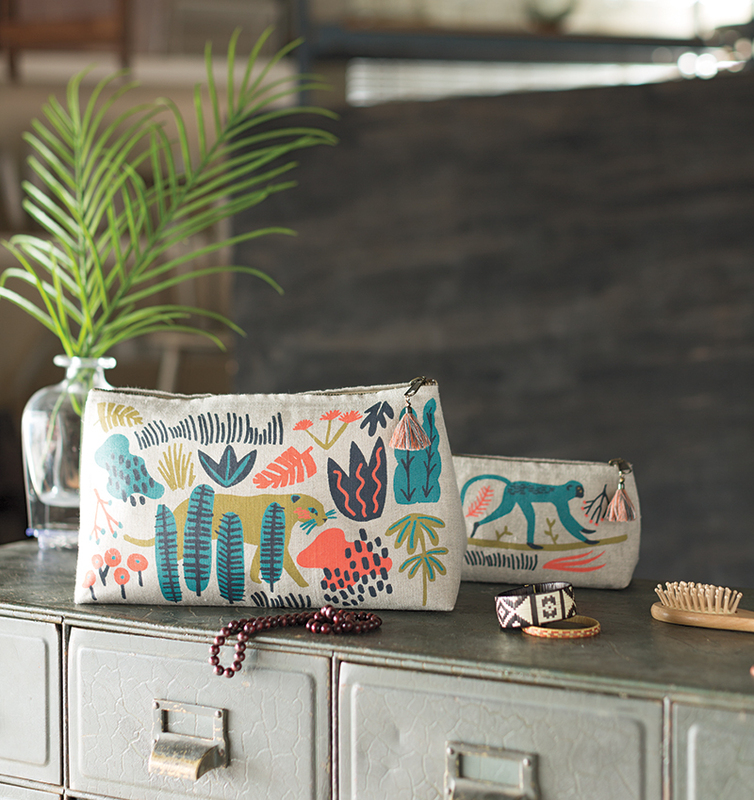 Our core collection of textiles including shower curtains, aprons, dishtowels, cosmetic bags and hand-crocheted coasters is complemented by quality porcelain mugs and canisters from China and luxurious bath towels from Turkey.